The Eastern Region Headquarters of Little League® Baseball and Softball has announced the schedules for the 2018 Little League Baseball® Eastern Region and 2018 Little League Softball® Eastern Region tournaments. Games will be played this summer at Leon J. Breen Field at the A. Bartlett Giamatti Little League Training Center in Bristol, Conn. The brackets were drawn by East Region Little League staff and tournament committee volunteers in February 2018. 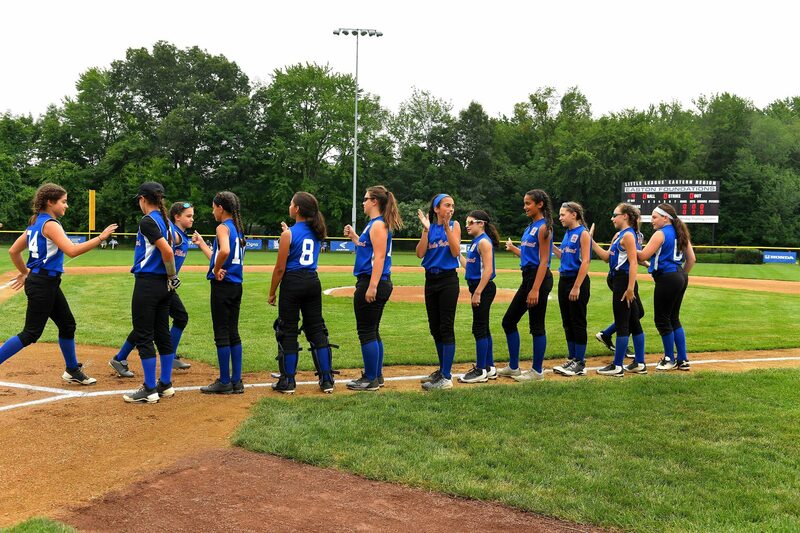 The Little League Softball Eastern Region Tournament will begin on Saturday, July 21 at 10 a.m. with New Jersey taking on Connecticut. All teams will participate in the opening ceremony at 6:45 p.m. The championship game is scheduled for Thursday, July 26 at Noon. The winning team will represent the East Region in the 2018 Little League Softball World Series in Portland, Ore., in August. With the expansion of international tournament coverage this year, all games will be streamed on ESPN+. The Little League Baseball Eastern Region Tournament will kick off with the opening ceremony at Leon J. Breen Field on Saturday, August 4 at 7 p.m with the popular Little League Challenger Division® Exhibition Game following the ceremony under the lights. Tournament game play begins on Sunday, August 5 at 10 a.m. with a Mid-Atlantic Region match-up between New York and Washington, D.C., while New England Region action starts on Sunday, August 5 at 1 p.m. with Connecticut taking on Rhode Island. The tournaments conclude on Saturday, August 11 with the New England Championship Game at 1 p.m. and the Mid-Atlantic Championship Game at 7 p.m. Each winner will represent its respective region in the 2018 Little League Baseball World Series in Williamsport, Pa., on August 16-26. All regional games will be broadcast by the ESPN family of networks. Fans will be able to track tournament results on the new East Region website.